Posted March 9, 2018 by Steph Auteri & filed under 500 lessons in 500 days. Before we enter into our first romantic relationships (but after we have left the safe cocoon of all family, all the darn time), we learn to develop and maintain platonic relationships. These first friendships help us to learn various social and emotional skills—and they also provide us with our first examples of both healthy and unhealthy relationships. In Unequal Partners, Shadeen Francis, MFT, takes the crucible of the teen friendship and uses it to teach students how to recognize good and bad friendship behavior. In this way, students can be better prepared for the future, and be able to see any warning signs that may exist in their romantic relationships. Reflect on their ideas of good friendship behavior. Recognize the characteristics of controlling or disempowering relationships. Identify alternative approaches to power and control in friendships. Friendships are children’s earliest nonfamilial relationships; therefore they set the stage for future social interactions. 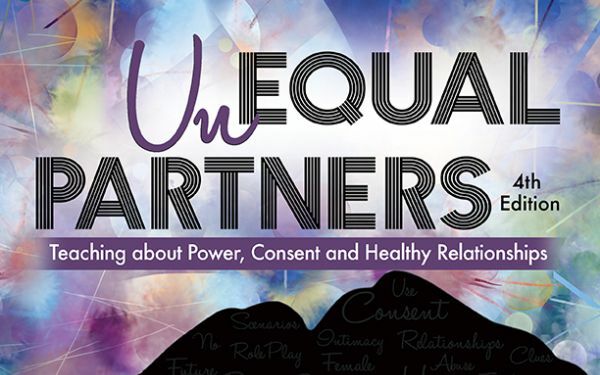 By learning how to identify issues of power and control in a friendship, participants are given the opportunity to practice recognizing warning signs in romantic relationships. In this lesson, participants gain a better understanding of relationship dynamics, and apply them to real scenarios. They are encouraged to collaborate with peers to develop diverse strategies for building more positive interactions. The lesson goes on to provide opportunities for students to discuss examples of good and bad friendship behaviors, and the impact they can have on individual friendships, and on friendship groups. 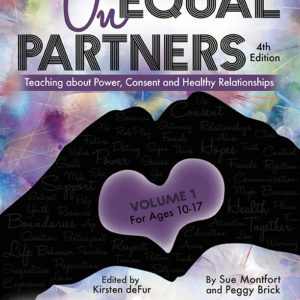 The lesson plan also goes into power and control dynamics, and tries to impart the notion that healthy relationships are built upon equality and mutual respect.